This is a list of Hyper-V resources you can add as well. Please feel free to rearrange. Just click the "Edit" button above the article. Backup and Recovery for Hyper-v: Veeam Backup Free Edition provides a number of powerful utilities for managing VMs. It complements your regular backup tool by providing easy ad-hoc backups of individual VMs. 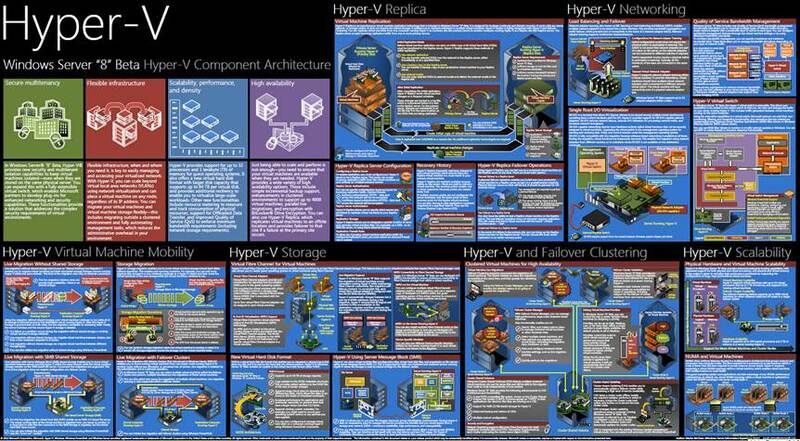 Windows Server 2012 Hyper-V Cookbook by Leandro Carvalho. Free Hyper-v Backup: VeeamZIP for your VMs. Veeam Backup Free Edition provides a number of powerful utilities for managing VMs. It complements your regular backup tool by providing easy ad-hoc backups of individual VMs. vtUtilities VT Technology Management Utilities for Hyper-V.
Blog: If VM Role isn’t IaaS, where exactly, does it fit in?